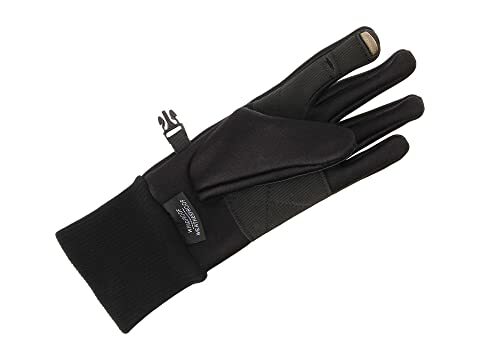 Take on any weather, rain or snow with the Soundtouch™ All Weather™ Glove from Seirus®. 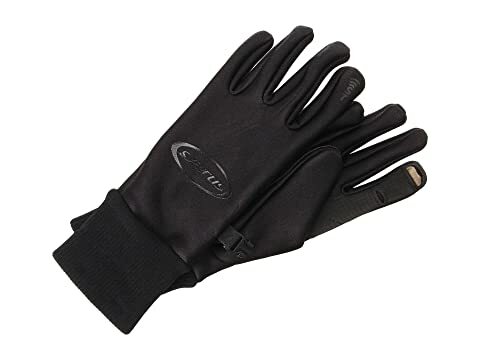 Ultra thin glove or weatherproof liner. 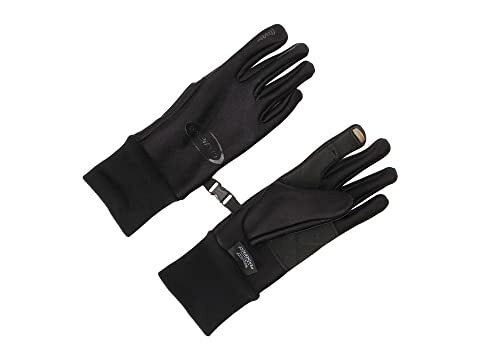 Soundtouch™ Technology gloves so you don't have to take them off to use your phone! Water resistant, windproof, breathable membrane keeps warmth in and moisture and wind out. Plush fleece inner lining wicks away moisture and traps warmth inside. 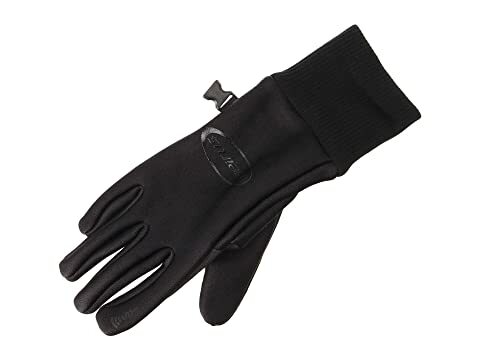 4-way stretch fabric makes for a comfortable glove. Lycra® cuff for a snug fit.